Life can get ahead of us, and when our problems suddenly hit us all at once, that’s when things start spiralling fast. Being self-aware and recognising the symptoms of anxiety in the early stages, is an important check for preventing a nervous breakdown, or worse. There is no one cause of anxiety, or solid reason as to why it presents itself in some people and not in others. The human mind is a very complex organ, and the human experience is even harder to explain. What we do know is that being mindful of our thoughts, feelings and actions, helps keep us constantly in check, and able to identify unhealthy patterns as they start to form. When we notice changes within ourselves in real time, it’s easier to link a cause and effect, and we’ll soon know exactly why we’ve started to feel a certain way. I like to call this “initiating a self assessment.” The trouble starts when we really have no idea why we’re in a state of anxiety, or depression, or anything else. When we end up wading through a dangerous ocean of emotions we can’t seem to get a grasp of, that’s when we need to seek help. More often than not, when we reach out, we end up better off. So statistically speaking, it is always worth it. One positive aspect of having so many human beings on this planet, is knowing that if we don’t want to, we don’t have to face things alone. You may have experienced anxiety before, or you may be going through it now. You may even be concerned for someone you know. Get to know the following most common behaviours and symptoms of anxiety, or an anxiety disorder. This could be nail biting (onychophagia), pulling out hair (trichotillomania), over washing (OCD), skin picking (dermatillomania), calorie or food restriction (anorexia nervosa). With severe anxiety, nervous behaviours will intensify. Going to great lengths to avoid social events, inconveniencing oneself to avoid encounters with people, avoiding situations they are irrationally fearful of. 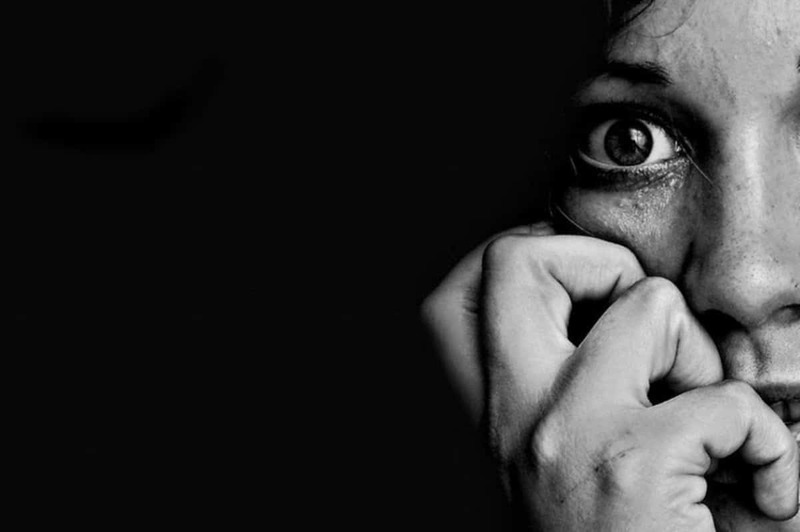 Being anxious is basically being fearful. Whether you are scared of failure, death, dirt, or something else entirely. When a particular fear becomes overwhelming, it can turn into a phobia, which can greatly disrupt day-to day living. Tension, stress, nervousness, being overly self-conscious, panicking, and excessively worrying will all hinder memory and concentration. 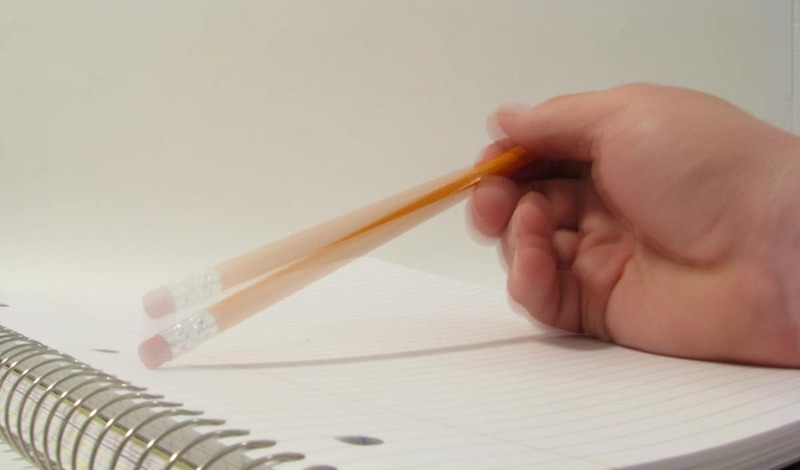 With anxiety comes many or all of these things, and so an inability to properly concentrate is a common tell-tale sign. Inner turmoil can cause us to experience irrational, repetitive thoughts, that can often be accompanied by compulsive actions. When we feel we can’t gain control of our lives and ourselves, we compensate by trying to control specific things in ourselves and our surroundings. These habits become compulsive and are often performed over and over again, which is what is known as an obsessive-compulsive disorder. When our routine or way of doing things become disrupted, it can cause a meltdown. When an individuals anxiety stems from the fear of failure, being judged or not being good enough, it can be the perfect breeding ground for perfectionism to take hold. Compulsive thoughts and the need to control everything so that it is ‘just perfect’ is not only unachievable, but results in unhappiness. This is the medical term for frequent grinding of the teeth or clenching of the jaw. Studies show that 70% of bruxism is caused by stress or anxiety. Alcohol use, drug use, abuse of prescription medication, excessive smoking and even obsessively consuming comfort foods can all alleviate emotional pain. These addictive behaviours are associated with anxiety disorders and are a sure sign of daily distress. This is the most obvious sign that you are experiencing anxiety and is often present in those who have an undiagnosed anxiety disorder. This nagging feeling is described as dread, being on edge, or feeling a physical heaviness in the chest. Restless leg syndrome, the inability to sit still or relax when in a public setting or with company. Pacing, hand wringing, constantly rearranging clothing, touching and flicking hair all the time, incessantly playing with objects, pen clicking, tapping. etc. Anxiety can prevent the body from properly digesting food. Depending on the individual, this could result in stomach cramps, bloating, blockages, constipation or diarrhoea. When the mind is not balanced, the body follows, and the cycle continues. Anxiety is thought to be one of the major contributing factor of IBS (Irritable Bowel Syndrome), and other digestive issues.